It is with great pleasure that I write this letter to you. 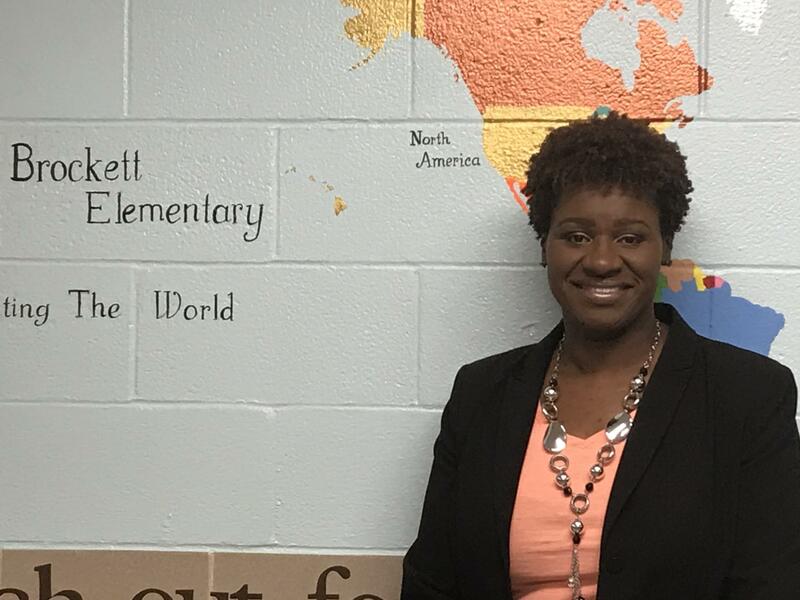 I am thrilled to have been selected to be the new Principal of Brockett Elementary. I am very passionate about education, and I look forward to partnering with you to provide our students with a rigorous, engaging, and high-quality elementary school experience. A common theme that I continue to hear is that Brockett Elementary has amazing parent and community support and involvement. I have also learned that Brockett is a place where strong connections are made between home and school and that it is also a place where all staff members are committed to helping our children to succeed. I value both of these characteristics and am looking forward to working alongside you as we continue to move Brockett along the path of excellence. My past experiences have encompassed many areas in the field of education. Some of my experiences include classroom teacher, literacy coach, educational program coordinator, assistant principal, and school district hiring manager. I have also worked as a summer camp director, after-school program director, and as a volunteer mentor. In each of these experiences, I have gained an appreciation for the development of children and an understanding of the importance of supporting the whole child. For me, the first day of school cannot get here fast enough, as I am very eager to get to know all of our wonderful children. I believe that one of the most important aspects of my work as Principal of Brockett Elementary is building meaningful relationships with students, families and teachers, as well as, with the Tucker community. I am excited about the opportunity to further learn the culture and needs of the Brockett community. At Brockett, we have many things to be proud of and will continue to grow and improve. I look forward to meeting you and thank you in advance for welcoming me into this amazing learning community! I am very excited to welcome you to another splendid school year! Again, we are looking forward to a productive partnership with you to ensure our children can achieve their highest potential. It has been a pleasure to serve as the Assistant Principal at Brockett since 2014. 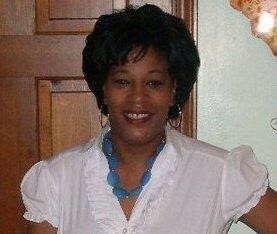 Prior to being an educator, I received my BS in the field of Biology from Albany State University. After receiving my M.A.T. in Biology from the University of Wisconsin, I had the awesome opportunity to begin my teaching career at Chamblee High School as a Chemistry teacher and received a doctorate in Administration and Supervision from Clark Atlanta University. I have served as an assistant principal at the middle and elementary levels. As an educator, I recognize that in order to be successful in school, our children need support from home and school. We believe that a strong partnership with you will make a great difference in your child’s education. As partners, we share the responsibility for our children’s continued success and want you to know that we will do our very best to carry out our responsibilities. I feel honored to be a part of this school family. We thank you for your support and look forward in working with you. I am thrilled to start this school year at Brockett Elementary School as the School Counselor. For the past 20 years, I have served the Sequoyah Middle School Community as a Math Teacher and the Math Department Chairperson. 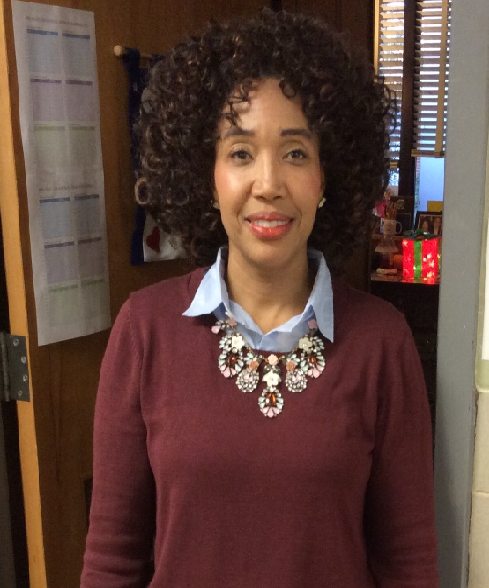 I bring to Brockett a wealth of experiences as the Professional Development Liaison, Technical Support Specialist, Afterschool Tutorial Coordinator, and Hospital Homebound Teacher among other roles and responsibilities. I am looking forward to the journey ahead at Brockett, and I am excited about being a part of this AWESOME family of bobcats. My name is Jonathan Johnson and I am Brockett’s new part-time School Counselor! I was born on the small island of Jamaica and at the age of ten migrated to America. 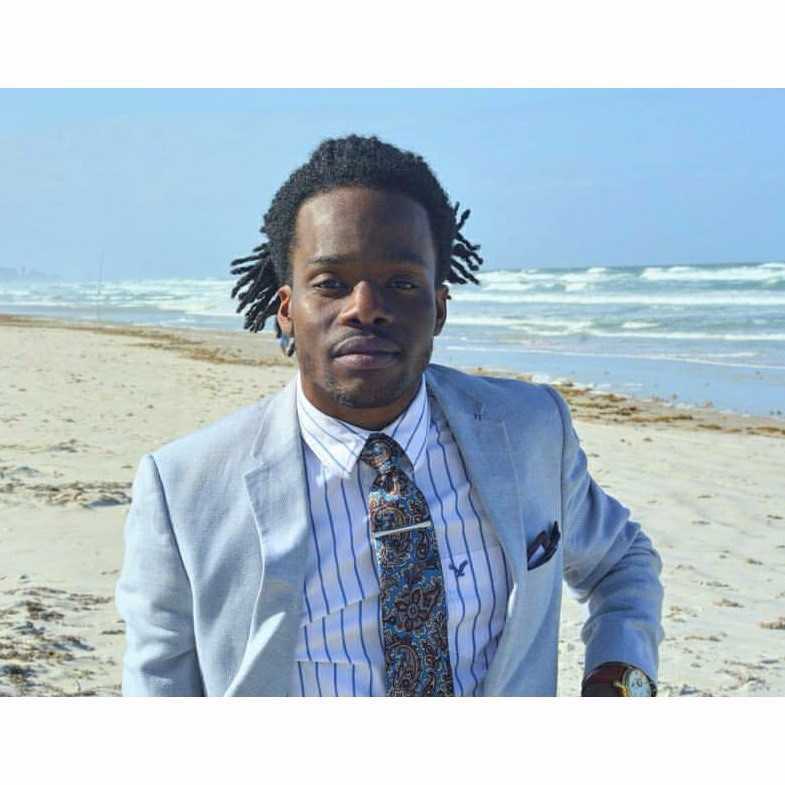 It was during this transitional period that I began to foster an interest in counseling. Through my experience of migrating to America, I was able to see how life factors such as cultural differences, moving, and changes in socioeconomic status affect our young people. My experiences inspired me to help children, through counseling, deal with the many life factors that impact learning and life. I received my Bachelor degree in Psychology from Southern Adventist University in 2013 and my Masters of Education in School Counseling from Georgia State University this year. I am an avid cyclist and an exercise enthusiast. I also am a frequent movie-goer and enjoy all forms of art, particularly photography and painting. I look forward to building a special bond with all of Brockett’s stakeholders: parents, faculty and students alike. I’m positive that we will have a great year together.